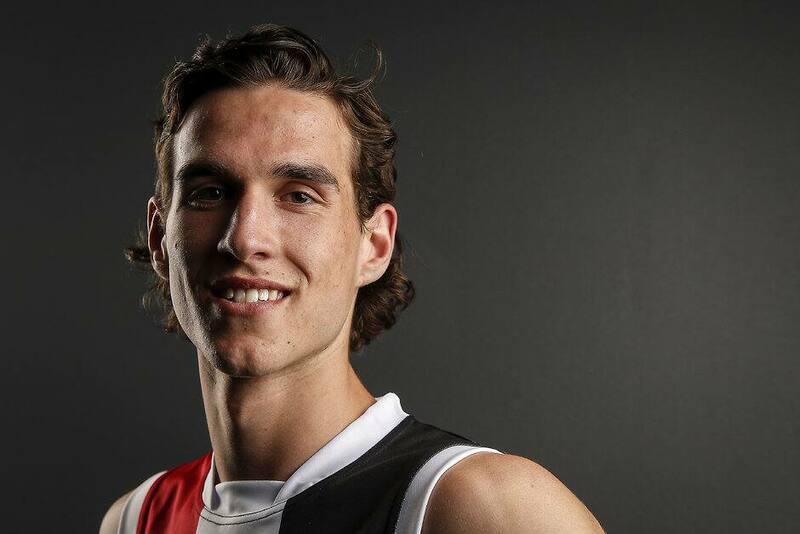 The promising young Saint has committed to the red, white and black for a further two years. Promising draftee Max King has signalled his long term commitment to St Kilda, signing a two year contract extension. The lifelong Saints supporter will call RSEA Park home until at least the end of 2022. “I’m really excited to re-sign with the Saints,” King said. “I’ve been embraced by the whole club since being drafted. I can’t wait to get to full fitness to repay the faith shown in me. “I hope this is just the start of a long career here." List Manager James Gallagher said the club was thrilled to have the long term commitment of a player of King’s ability. “In the short period of time that Max has been with our club, everyone has been extremely impressed not just by his talent, but the professionalism with which he approaches his work, his love for the game and his desire to be the best possible player he can be,” Gallagher said. “These are all traits that we want to encourage and reward at St Kilda, so we are very excited that he has so quickly chosen to extend his contract with us for a further two years.